The last in our James Bond January session for this year, and coincidentally, the last appearance with Pierce Brosnan. Watch as we travel to Havana, Iceland, and North Korea with some exotic cars, Halle Berry, and Rosamund Pike. Why? 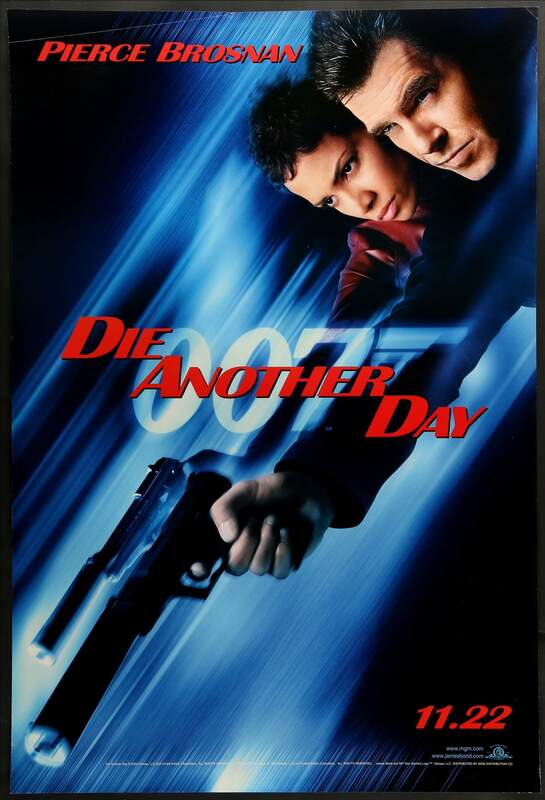 because we want to Die Another Day with James Bond.